Serene setting just off main lake on a shallow cove, with 16 x 60 single wide mobile home on a ½ acre lot +/-. You will enjoy your surroundings on either the 8 x 16 covered front porch or the expansive 14 x 60 covered deck, just bring a cup of coffee and a good book and you’ll be all set. 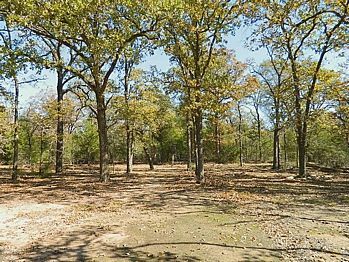 This lot has electricity, septic system and community water in place at a bargain price. 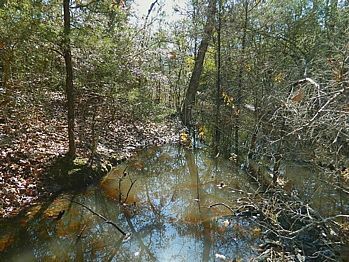 Cedar Creek waterfront Lot with scattered trees, .57 of an acre, more or less, with approximately 150 ft of water frontage. Electricity available and community water available with Cedar Creek Water Supply Company. This adorable 3 bedroom 2 bathroom brick home is going to fly off the market! 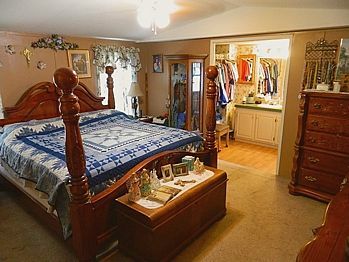 It has an open concept kitchen and living space, new carpet, a nice backyard, and spacious closets. 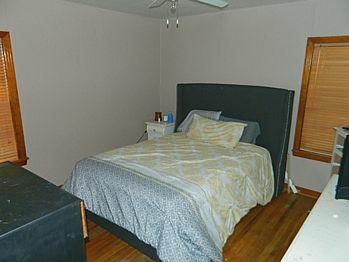 Not to mention the central location right in the heart of Jewett! Perfect for a first time home buyer or as an income producing property. This home has tons of potential! Call us today! 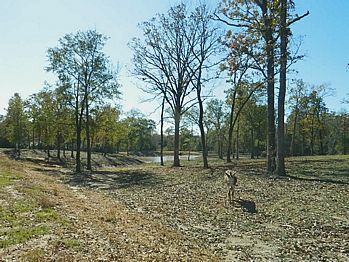 With a pond, a creek, a cabin, paved road frontage, and 15 acres, what more could you ask for?! This gated property has a little of everything and is just missing a new owner. Let’s go see it! Have you been looking for a small starter home? How about a starter home with an income producing property right next door? OR 2 rental properties located in the City of Jewett? We have what you're looking for! Just across the railroad tracks in Jewett are 2 house on +/- 1 acre of land. House #1 is a 2 bedroom, 1 bath home with stone exterior on pier and beam foundation, located on the corner of Robinson and Price St. This property has an attached 1 car carport, is all electric with central air and heat. House #2 is a 3 bedroom, 1 bath with vinyl siding on pier and beam foundation; it has an 8x14 covered back porch and a 10x16 covered front porch. 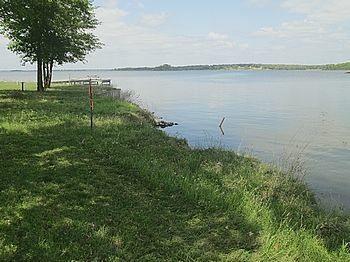 We have been told that this is one of the best catfish fishing areas on the lake, find out for yourself! 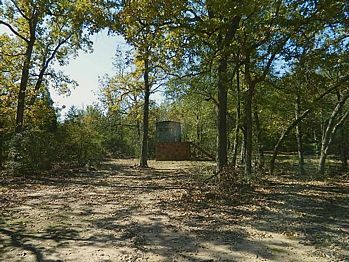 Here is a Scenic 1 + acre tract on Lake Limestone with Boathouse and Pier, Septic in place, electricity and a 2003 Travel Trailer with slide under metal RV cover. CALLING HUNTERS! 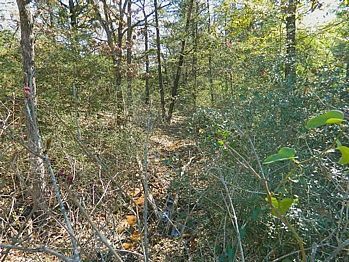 Check out this REMOTE 18.51 acre tract; it is heavily wooded; live creek; approximately 2 acres of marshland; with a small hunter's cabin that has electricity. 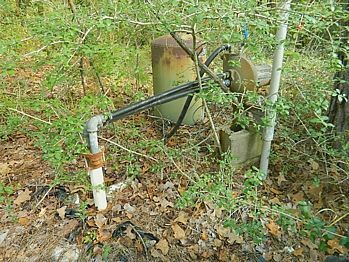 There is a water well on the property that needs work, no septic in place. This one is a dream just waiting to be realized! 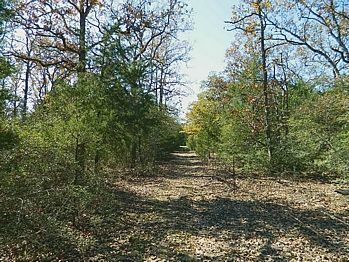 Approximately 14.8 acres of fully fenced pure potential. 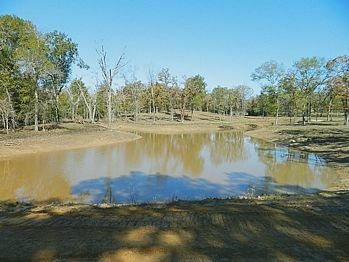 With about 5 acres wooded and 9 acres open land, pond, and scattered trees, this property has it all. It also boasts underground electric, a nice septic system, and even an outdoor shower! Throw in the 30x40 insulated shop on a concrete slab with community water and electric and it is a no brainer. Book an appointment with us today! This property is the epitome of country living. The farmhouse consists of 3 bedrooms, 3 bathrooms, kitchen, dining room, utility room, and laundry room. The living area is open with a fireplace large enough to heat the entire house on a cold day. 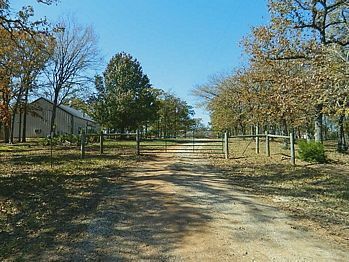 The 10 acres joining go with the house with a carport, barn, and 2 ponds. 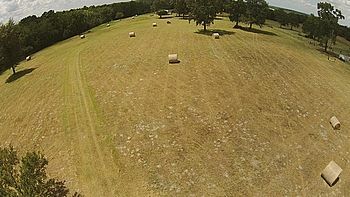 The acreage is just right for 4-H or FFA projects, or a few horses or cows. 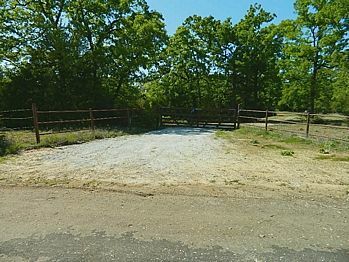 Located in the Oletha area on FM 937 makes it just minutes from Lake Limestone as well. This is the perfect lake cottage. The ship lap is right on point and the furnishings all stay!!!! 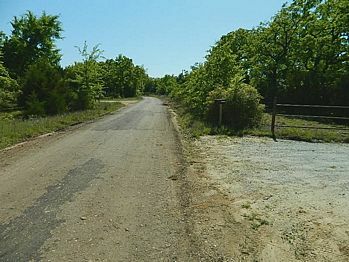 The location is in the Cedar Creek Subdivision just around the corner from the marina. 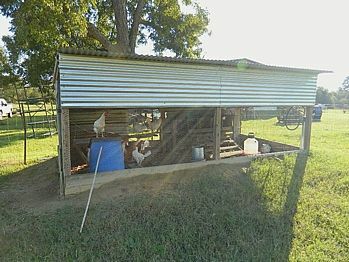 Two bedrooms with extra sleeping area up in the loft, will accommodate your guests. The one bathroom has a claw foot tub and shower. The living area, country kitchen and breakfast area all have a view of the lake. To complete the cottage, there is a large utility room with washer and dryer. 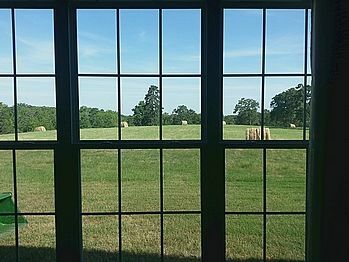 This property is in Cedar Creek subdivision and literally has a view from every room! The 1650 +/- SF, 2 bedroom, 2 bath home sits on a hill overlooking a wide cove and main lake. The 130 feet of bulk headed water front affords plenty of room for fishing, etc. The home as a split floor plan with a large open living room with a fire place-plenty of room for family and friends to gather. Two sliding glass doors take you out to the tree shaded lake side deck from the living area and each bedroom has sliding glass doors as well. There is a double car garage as well as a 2 car carport, allowing plenty of room for boats, jet ski's and lake toys. You will want to see this tract for yourself! 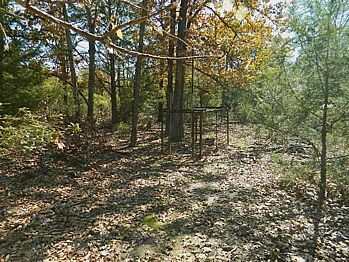 A +/- 10.37 acre tract of land with scattered trees, some open land, approximately 490 feet of water frontage, a shared stock pond, good home site, 24x30 shop on slab, electricity available by NVEC and community water available by Concord Robbins Water Supply Company, plus 2 water wells on the property that need some work. Located in Leon ISD. Sometimes you just want to get away and take a breath of clean country air! 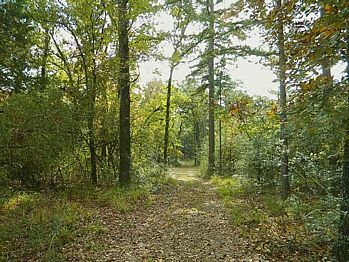 Here's the place to do-just minutes off of Hwy 39 in Leon County is a fenced 30 acre +/- tract of land, trails, deer blinds and feeders in place, with a wet weather creek, a brand new stocked pond and a 1/1 barndominium with loft. 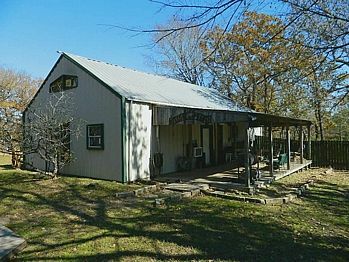 The dwelling is 30'x48' with wood interior walls, well insulated, a utility room, wood burning stove, 2 large window a/c units and a full length covered porch; there is also a detached 1 car garage and an 18'x20' metal shop on dirt floor with electricity. 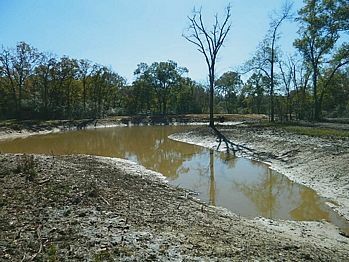 The pond is stocked with bass, blue gill and redear sunfish. Call to make an appointment. Ready for life in the country? 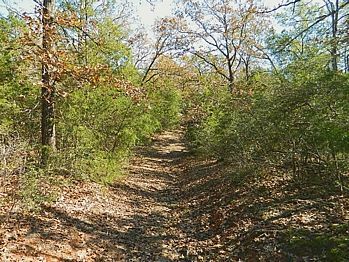 Here is a 24 acre +/- tract with your name on it! 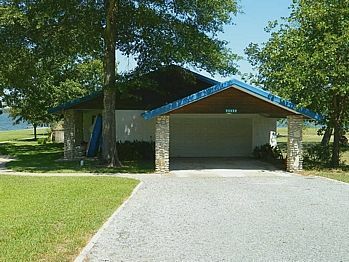 Partially wooded with a pond, wet weather creek, a well maintained 1996 2/2 Fleetwood Manufactured Home with 2 covered 12x14 porches; conventional septic system; community water and Navasota Valley Electric Coop electric provided; 2 car metal carport; an insulated 40 x 60 shop with 25 x 60 overhang that has water and electricity (has been plumbed for a full bathroom); 8 x 16 chicken coop; and cattle pens. Make an appointment today! Distinguished Home in Desired Neighborhood! All of the 2850+/- square feet in this Victorian Country home is tastefully and thoughtfully done. The home has 3 bedrooms 2 1/2 baths, along with a large laundry/utility room and bonus room attached to the upstairs living area. The efficiently built kitchen has stainless appliances, and uniquely patterned granite counter tops. The lower level living area is accented by built ins and a wall of windows that affords natural light throughout. The home office and formal dining area are off of the large welcoming front foyer. Hardwood floors and crown molding complete the downstairs. The stairs lead out of the foyer to the second floor bedrooms, baths, and second living area. The master suite includes a private sitting area, vaulted ceilings , and a large master bath, with an oversized corner tub, double sinks and walk in shower, and closet. The upstairs living area is complete with large windows with a panoramic view, and a bonus room with a closet that could double as a fourth bedroom if needed. 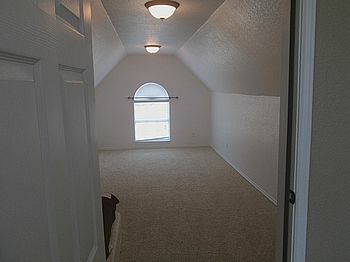 Plush carpeting, crown molding, and neutral tones are throughout the second level. From the large 2 1/2 car garage you enter the utility/ laundry room complete with a farm sink and half bath across the hall. 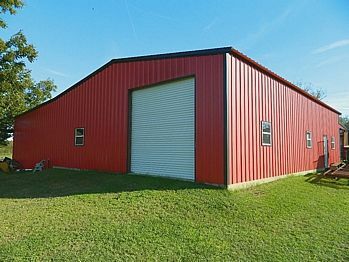 The attached oversized garage affords ample space for outdoor equipment and tools. Come sit and stay awhile on the wrap around porches of this distinguished property. The view is perfect and the deck is waiting! Check out this listing in the coveted Big Creek West Addition. Listings here are few and far between. This home has top notch everything, from the granite countertops to the hand scraped wood floors and the beautiful tile, stone walk in shower and custom built ins in the master closet. The home is 2300 +/- square feet with a 250 sq ft indoor workshop and cellar. A large open living area is complete with a wall of windows that look out on to the large deck and the wide open water of Lake Limestone. The 3 bedrooms, huge laundry room , office, walk in pantry and beautifully done guest bath give you ample room for your lake visitors. The hot tub room is icing on the cake! 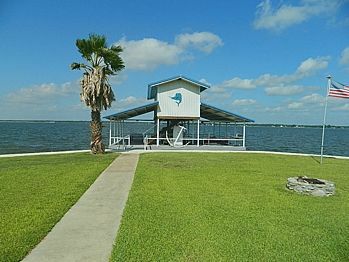 This property includes a little over half an acre with its own boat ramp and boat house and pier. 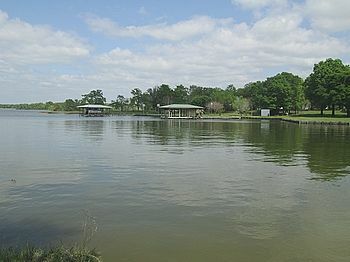 Big Creek West is one of the most convenient subdivisions on the lake. 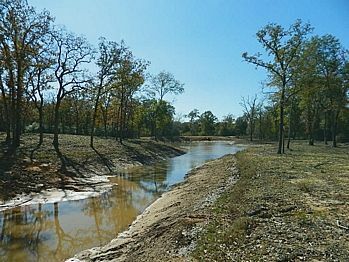 Lake Limestone is located half way between Dallas and Houston and is a great lake for fishing and water sports. INVESTMENT PROPERTY OR PERHAPS A LARGE FAMILY? This is the place for YOU ! Lake Limestone is the perfect central location for everyone in the state ! Nestled at the end of the road on 3 manicured lots approximately 1-2 acres; this property can be your own private lodge or the perfect VRBO for fisherman and lake lovers. The main home is 2700 square feet with five bedrooms and 4 bathrooms, will sleep up to 18 of your closet family or friends, and could be the only rental lodge on Lake Limestone. The kitchen and living area has a large bar and dining area, and open living area, the overflow crowd has a 1700 square foot porch on the lakeside! If that is not enough room you have a concrete patio with a fire pit, plus a full size RV under roof and decked. The boat house will accommodate boats and jet skis and has a lakeside fish cleaning station. The bulkhead is topped off with a board walk. Outside buildings are all connected with paved walks and paths, along with the barn and the tool house. The home is on its own deep water well and is built to last a lifetime. To top it off it sells furnished with beautiful rustic furnishings. It sounds too good to be true !! You will not find a better value on the lake!! Unique-Quality-Custom-Desirable! This is a one of kind lake home with 9 ft ceilings; porcelain flooring; solid cedar beams in great room with vaulted ceiling; deluxe "chef's" kitchen with granite countertops; stacked stone surrounds the 8 burner, double oven Kitchenaid stove; stacked stone surround fireplace with built in seats. Built ins in many rooms, custom trim and more. Super sized garage with 320 SF guest apartment; Boat house with 2 lifts, upstairs game room; bulk headed water frontage with concrete sidewalks with LED lighting. To die for! outdoor kitchen with BBQ pits; fridge and fish fryer. Call for complete list of amenities. Hot! Hot! Hot! This brand new listing is an absolute dream property located in Leon County. 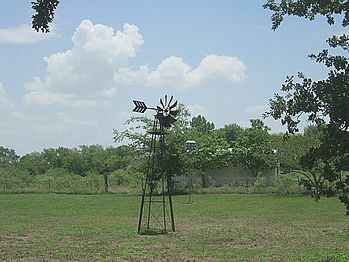 We are talking 58 acres of open hay meadows, ATV trails, wooded hunting, 2 creeks and 2 ponds, and a working windmill to boot! Not to mention the 2 bedroom, 1 bath barndominium with an open living area, exposed beams, farmhouse sink in the kitchen, storage, porches, and more. But even more than that...an additional barn as well as an equipment building are located on the property with a wonderful multi purpose room to be used for additional storage or even a bunk room, the possibilities are endless! This property has sprawling views and will not last long. Contact today!